Our range of products include pexep cr, zosert tablet, trazalon tablet, duzela m, clofranil sr and noveltin. 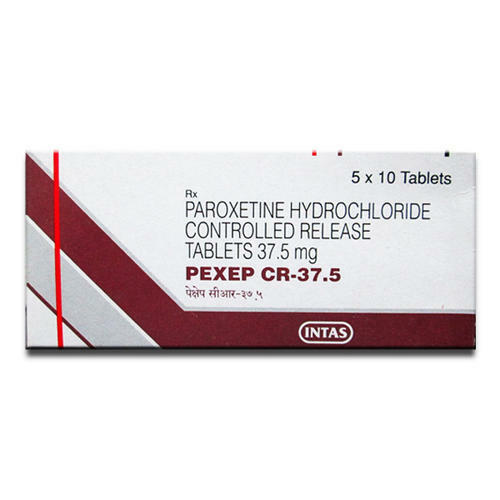 Pexep 37.5 MG Tablet is a medicine that belongs to the selective serotonin reuptake inhibitors (SSRI) group. 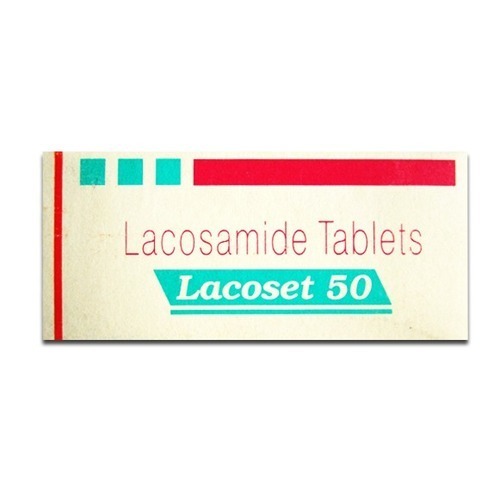 It is used for the treatment of depression, obsessive-compulsive disorder (OCD), panic disorder, and other anxiety disorders. 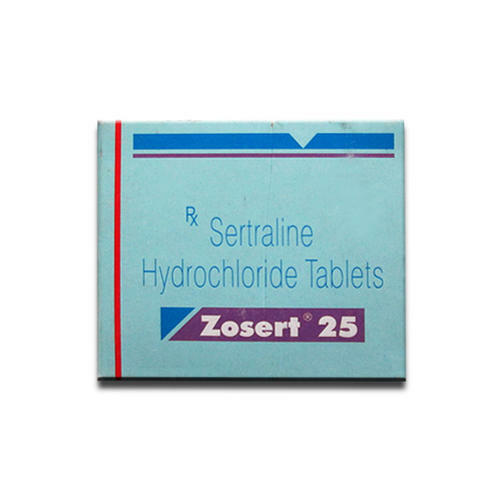 Zosert 25 MG Tablet is an antidepressant which is used to treatment of central nervous system disorders. It is used with caution in adults and children due to the risk of suicidal thoughts. This medicine is not recommended in the patients with a known history of allergy. 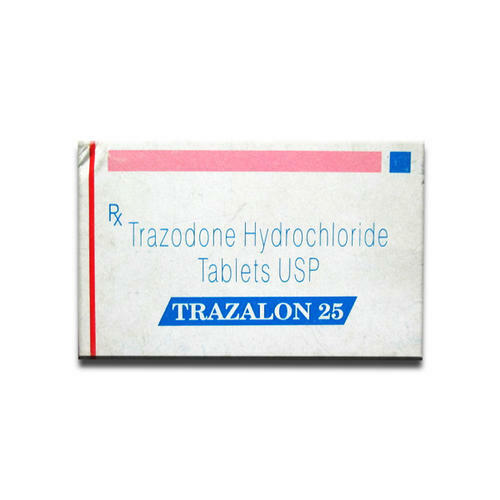 Trazalon 25 mg Tablet is used to treat depression associated with anxiety and habitual sleeplessness. 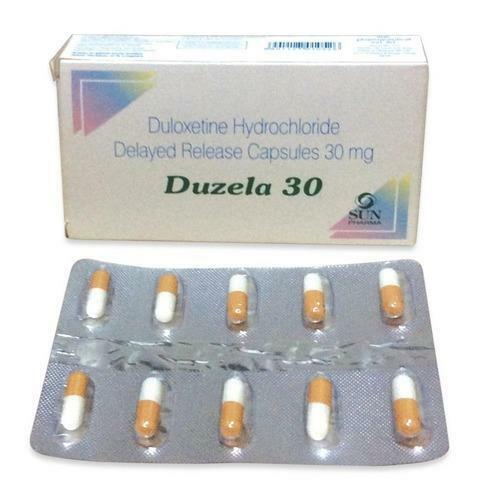 Duzela 30 MG Capsule is an antidepressant which is used to treat the symptoms of depression and other pain disorders. It should be used with caution in adults and children due to the risk of the suicidal thoughts. This medicine is not recommended in patients with known history of allergy. 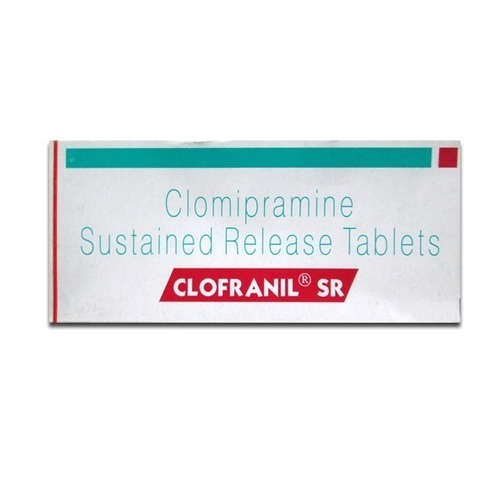 Clofranil 75 MG Tablet SR is an antidepressant which is used in the treatment of obsessive-compulsive disorder. Take this medicine at the same time regularly. Do not stop taking this medicine suddenly without informing your doctor as it may cause withdrawal symptoms. 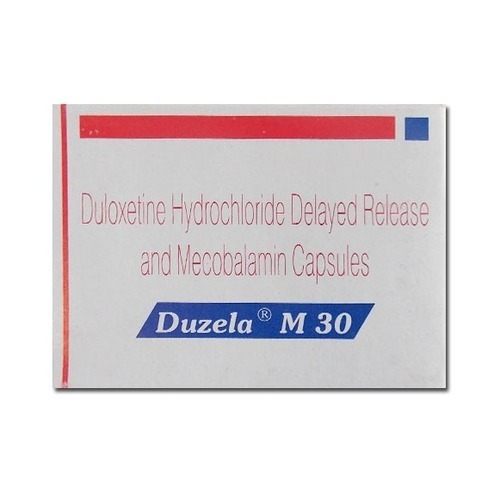 Noveltin Tablet is used for the treatment of symptoms of depression. It may also be used to prevent the relapse of depression symptoms. This medicine helps in regulating the body clock (circadian rhythm) with positive benefits on mood and sleep in patients suffering from depression. 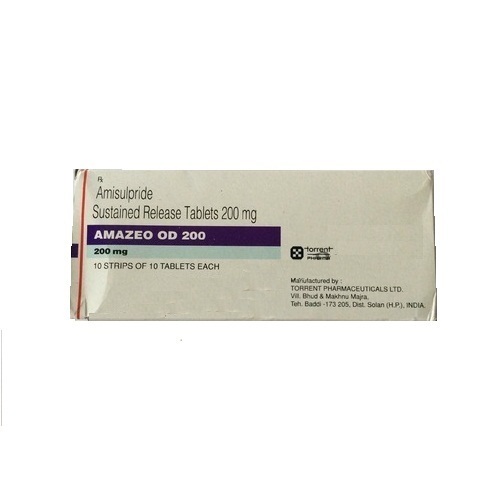 Amazeo OD 200 MG Tablet is an atypical anti-psychotic medicine that is used to treat symptoms like hallucinations, delusions, thought disturbances, lack of interest, apathy etc. that may be associated with mental disorders like psychoses and schizophrenia (acute and chronic). 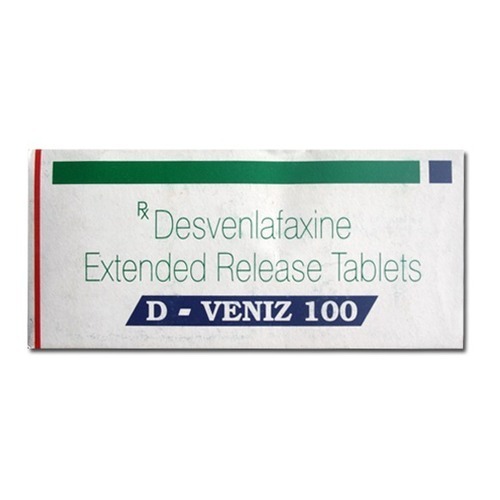 Dveniz 100 MG Tablet is an effective medicine to treat depression. This medicine affects the level of certain chemicals in the brain that is unbalanced in people with depression. 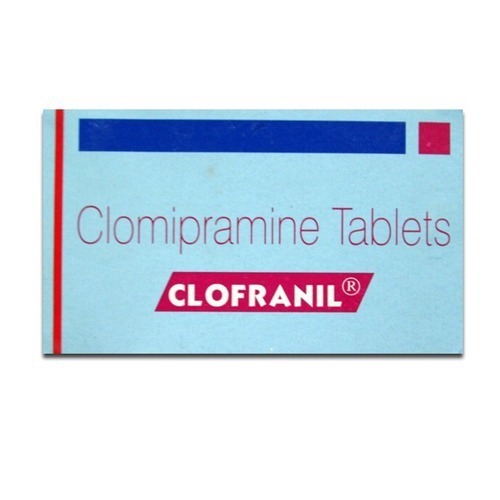 Clofranil Tablet is an antidepressant which is used in the treatment of obsessive-compulsive disorder. Take this medicine at the same time regularly. Do not stop taking this medicine suddenly without informing your doctor as it may cause withdrawal symptoms. 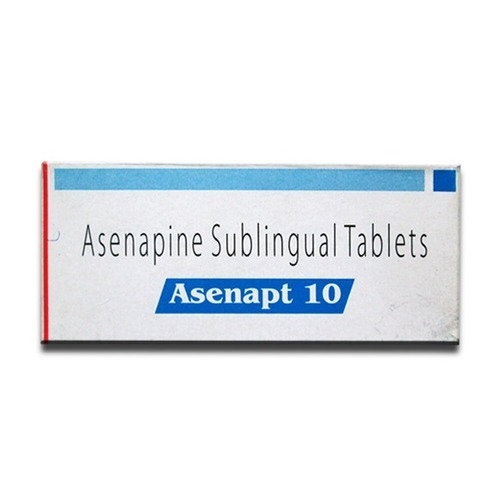 Asenapt 10 Tablet is an antipsychotic that is used for the treatment of Schizophrenia in adults, and other mood disorders in adults and children aged 10 years and above. Take this medicine at the same time regularly. 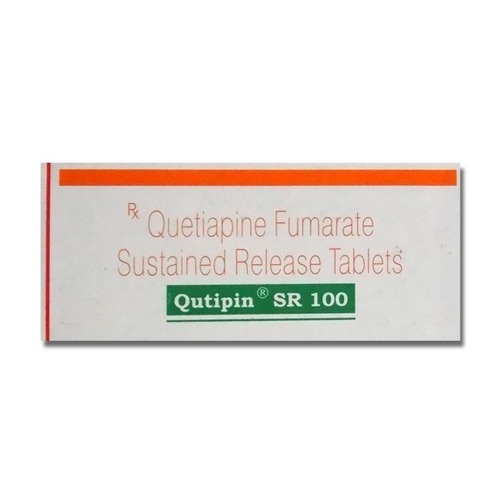 Qutipin 100 MG Tablet is an antipsychotic that is used in the treatment of Schizophrenia, and other mood disorders. Take this medicine at the same time regularly. 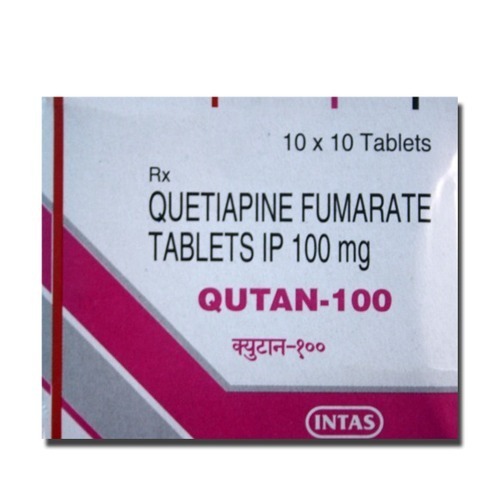 Do not stop taking this medicine suddenly without informing your doctor as it may cause withdrawal symptoms. 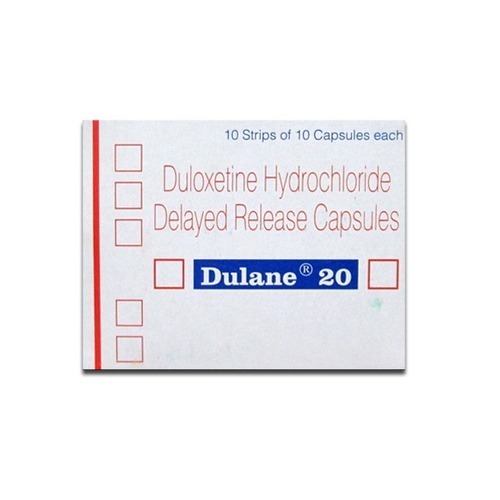 Dulane 20 MG Capsule is an antidepressant which is used to treat the symptoms of depression and other pain disorders. It should be used with caution in adults and children due to the risk of the suicidal thoughts. This medicine is not recommended in patients with known history of allergy. 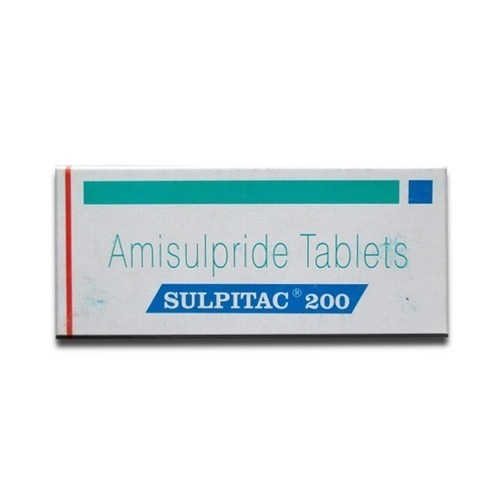 Sulpitac 200 MG Tablet is an atypical anti-psychotic medicine that is used to treat symptoms like hallucinations, delusions, thought disturbances, lack of interest, apathy etc. that may be associated with mental disorders like psychoses and schizophrenia (acute and chronic). 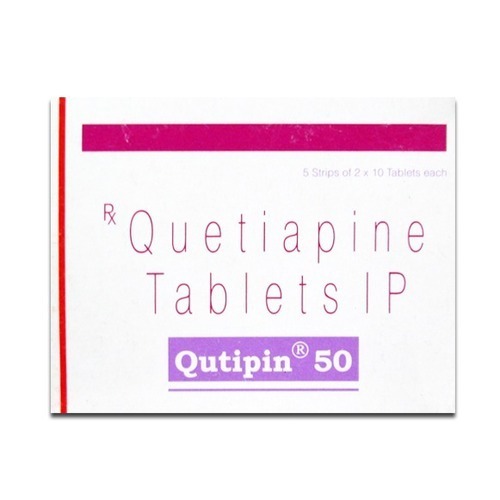 Qutipin 50 MG Tablet is an antipsychotic that is used in the treatment of Schizophrenia, and other mood disorders. Take this medicine at the same time regularly. Do not stop taking this medicine suddenly without informing your doctor as it may cause withdrawal symptoms. 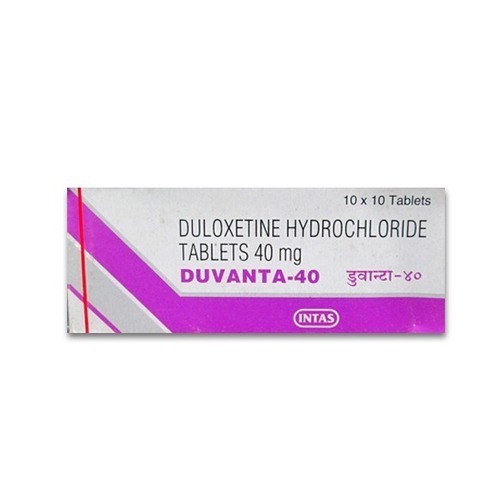 Duvanta 40 MG Tablet is an antidepressant which is used to treat the symptoms of depression and other pain disorders. It should be used with caution in adults and children due to the risk of the suicidal thoughts. This medicine is not recommended in patients with known history of allergy. 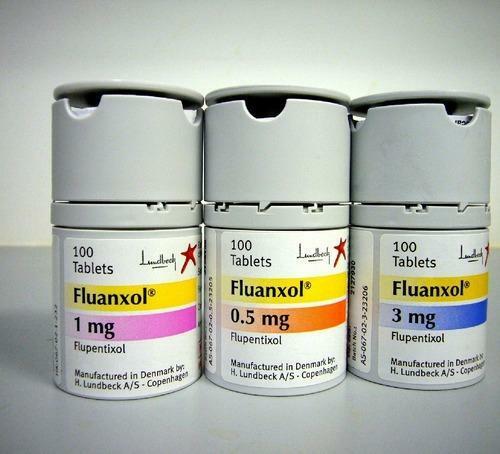 Fluanxol Tablet is an antipsychotic drug used for the treatment of conditions such as schizophrenia and depression. This medicine is not recommended for use in patients less than 18 years of age. 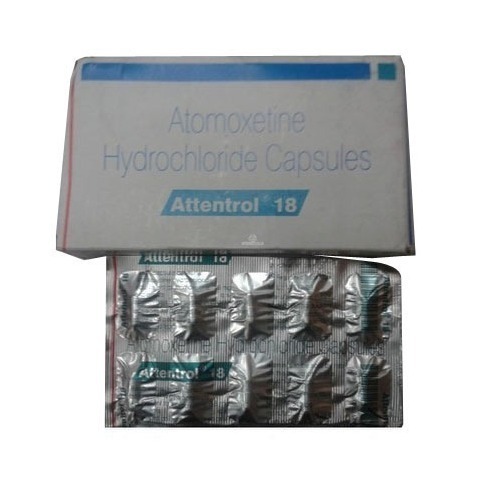 Attentrol 18 Capsule is used for the treatment of attention-deficit hyperactivity disorder (ADHD), a chronic condition characterized by symptoms such as difficulty in paying attention, impulsiveness, hyperactivity, etc. This medicine is not recommended for use in patients less than 6 years of age. 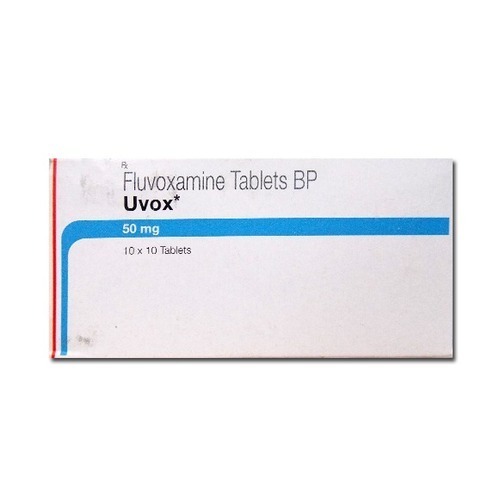 Uvox 50 mg Tablet is an antidepressant which is used in the treatment of Obsessive Compulsive Disorder. Do not stop taking this medicine without informing the doctor as it may cause unwanted effects. It should be used with caution due to the increase in the risk of suicidal thoughts. Looking for “Anti Depressant & Anti Anxiety Drugs”?